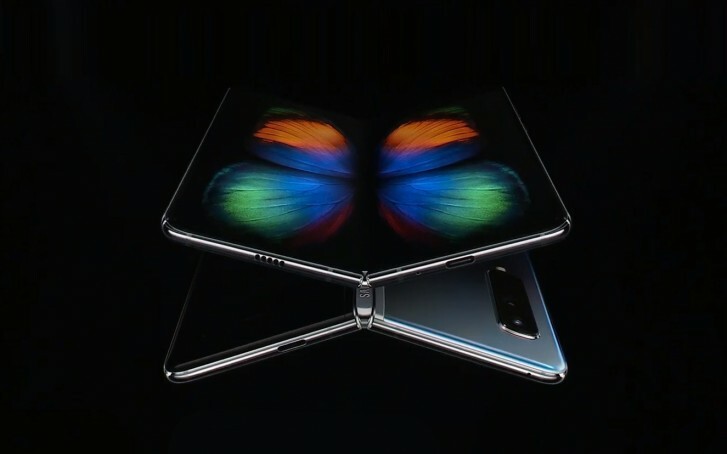 Samsung unveiled the Galaxy Fold with foldable display last month and confirmed that it would be available for purchase from April 26 in the US and May 3 in Europe. Now the company confirmed that this smartphone will be launched in India as well. While talking to the media after today's India launch of Galaxy S10 trio at an event in New Delhi, Samsung mobile division's CEO DJ Koh said that the Galaxy Fold will come to India. Koh didn't reveal any timeline for the phone's arrival in the country but said that the company would like to manufacture it in India to keep the costs down. Well, that makes sense considering the phone is priced at $1,980 in the US which translates to around INR 140,000. In addition to that, Koh also hinted at the launch of Galaxy S10 5G in India, but that would only happen after the carriers have deployed 5G networks in the country. During today's India launch of the Galaxy S10 trio, Samsung also confirmed that it would bring the Galaxy Watch Active, Galaxy Fit, and Galaxy Fit e to India, but again it didn't share any pricing or availability details for these wearables in the country.